I am starting new blog series where I will be posting daily 10 outfit inspirations. Here are first 10 on-trend looks for today. How cool is this sequin lace blouson dress by Tadashi Shoji. This dress hugs you in all the right places. 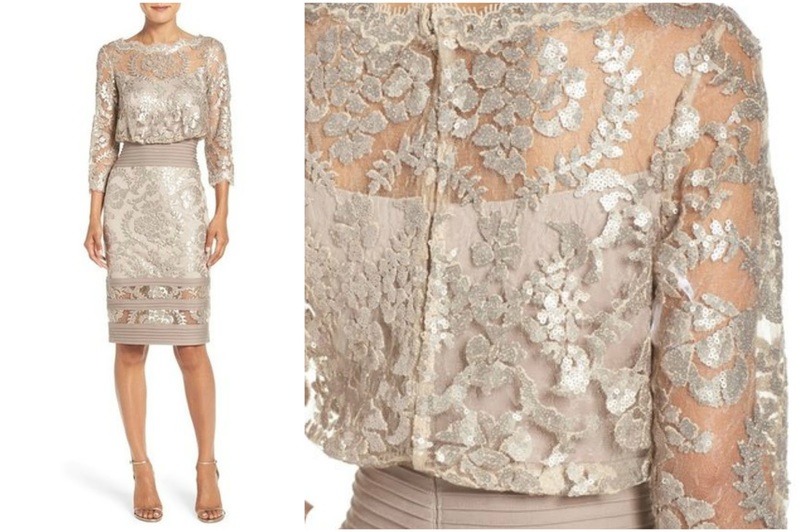 You can make this dress more of a day look by adding a denim jacket or a leather jacket. Look 2: If you are like me and your go-to outfit starts with jeans than this is for you. For this look just add the tiered ruffles trim off the shoulder top to make it fun and girly. It is all bout the balance. Look 3: Cold shoulders are all the hype currently and who does not like comfy trousers like palazzo or track pants. 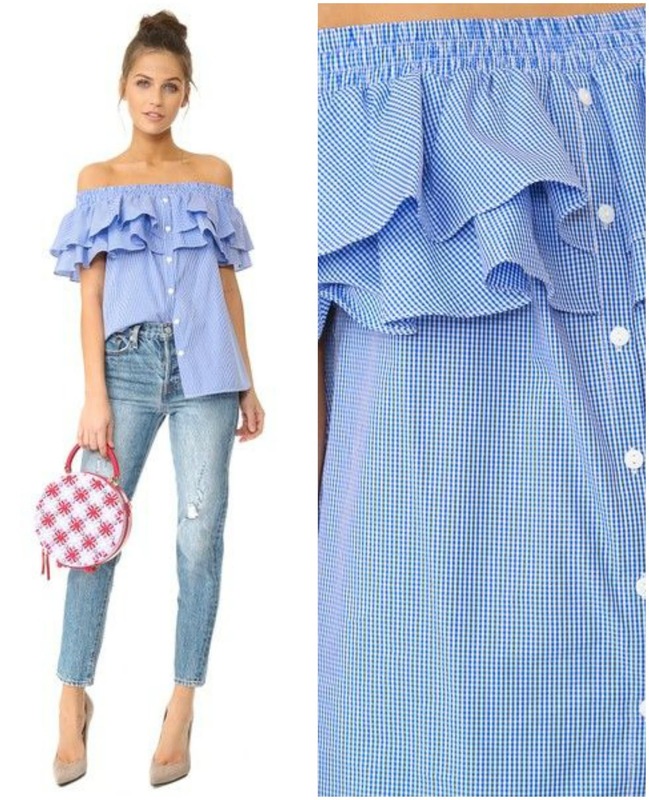 This look is comfy yet chic with the right amount of glam get this ruffle cold shoulder top from Topshop for your effortlessly chic fashion days. 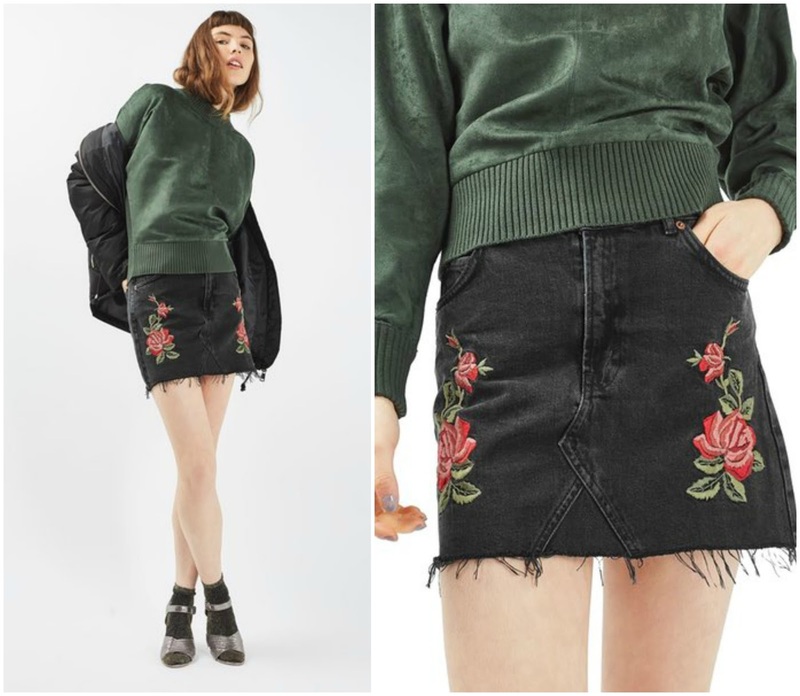 Look 4: I personally am not a skirt kinda girl, but all you other fashionistas this looks speaks perfect balance with delicate floral print denim skirt paired with a jumper and to stay warm add some tights and a bomber jacket or keep it as it is for warmer days. Loof 5, is totally me. I mean jeans with skirt details and a comfy jumper what else can a girl ask for. 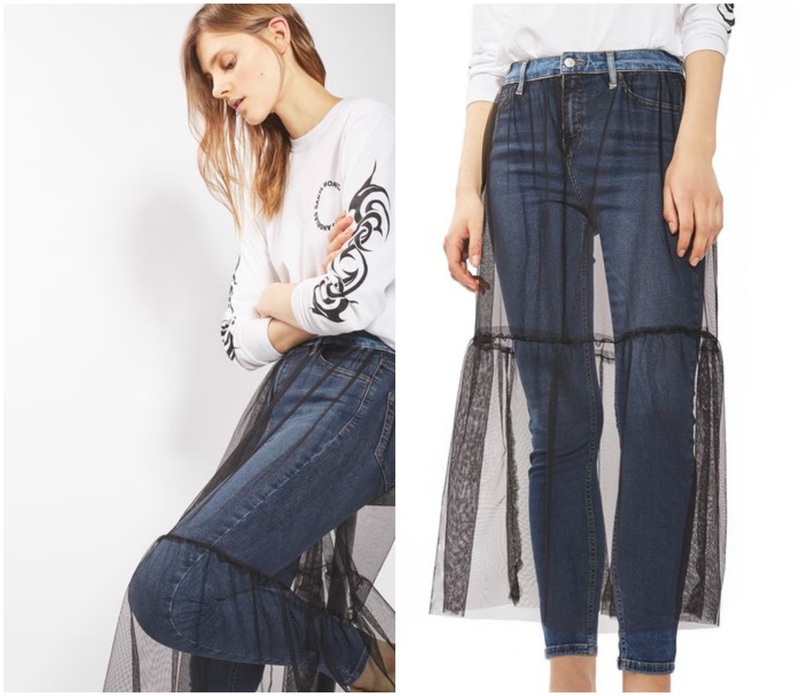 How cool is this Jamie Tulle Overlay Skinny Jeans. Look 6 two pieces with a short bell sleeves crop top with a bow tie around the waist with a skirt. Look 7 is for all you dress lovers it speaks for itself. Look 8, jumpsuit with cute details and stripes count me in, I am heading out the door to get this right now. Look 9, jeans, cute boho top with a hat, what's not to like about this look. As being a country fan this is so me and its perfect for the festive season without being too much. Look 10 is about details and being different. How different is this clear knee mom jeans with slick plastic panels. 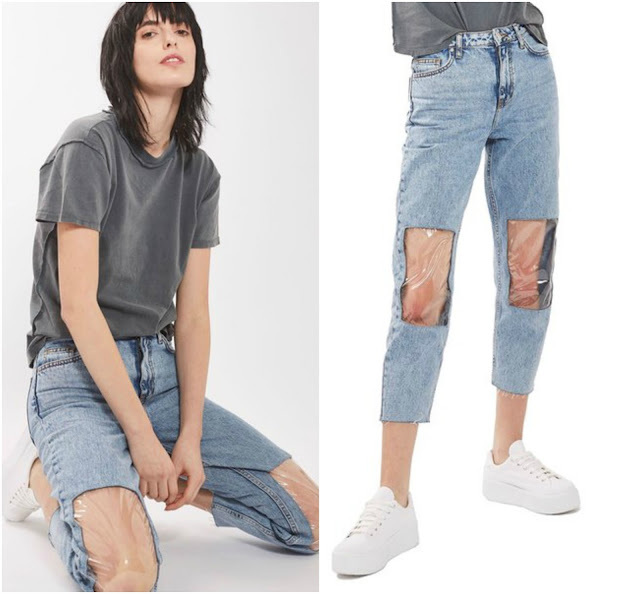 Pair these jeans with a casual tee or jumper and you are good to go, without being basic.